The Beam team is truly overwhelmed by the support we’ve received so far. Please keep spreading the word and get in touch with us if you’d like to join the Beam family as a business. We’d love to hear from you. 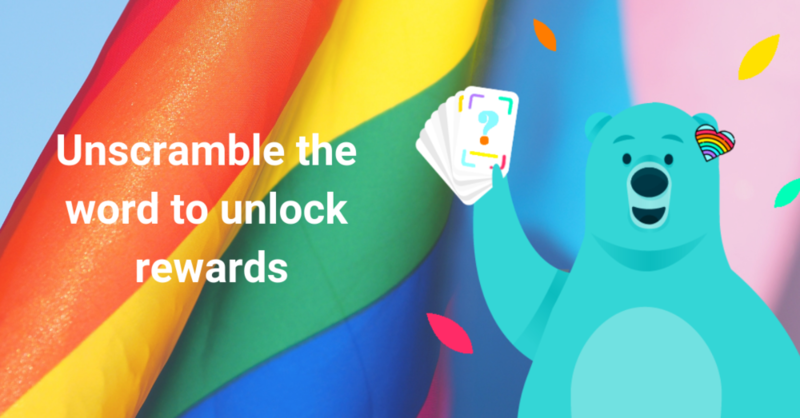 8 letters to unscramble, 12 days to crack the Mardi-Gras themed code, 9 winners and $450 in rewards won, meet two of our winners: Léon and Maria. 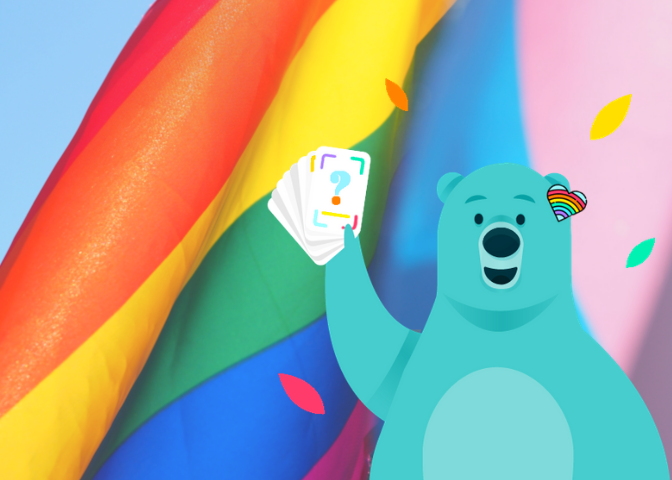 Beam this week and unlock letters from the Beam Bear. Once you’ve got 8 letters, unscramble to create our mystery Mardi Gras word and get AUD $50 to celebrate.